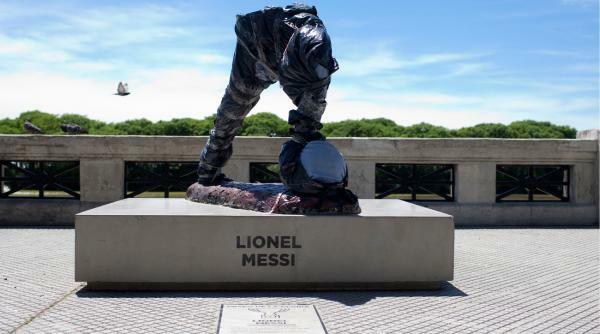 Just a year after going up, a statue of Argentinian football great Lionel Messi in Buenos Aires has been destroyed by vandals this past weekend, removing the torso and head of Argentina’s all-time leading scorer. 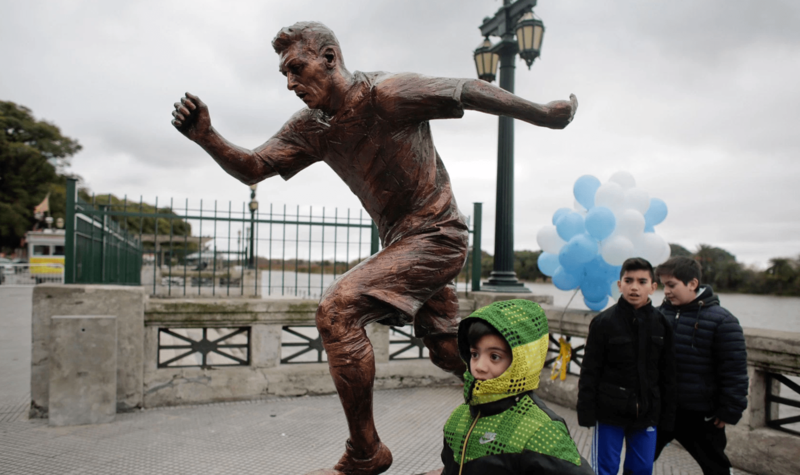 Erected on the banks of the Rio de la Plata, the sculpture of Messi was unveiled in June of 2016, just days after the Barcelona star had announced his retirement from the international game following his country’s defeat in the 2016 Copa America final. He has since reversed that decision, although they are struggling in the CONMEBOL qualifiers for the 2018 FIFA World Cup. The Buenos Aires city government did not reveal the identity of any known suspects but stated that the statue would be repaired. Nike's Air Berwuda Silhouette "First Look"